It’s been awhile since something compelling within the world of Black fashion would grab attention. It’s lovely to see more diversity in runway castings, models of color gracing the covers of fashion magazines, and models of color being appointed the face of advertising campaigns. It’s rare we hear any breaking news regarding Black designers on the come-up. That is, until today. This afternoon, The New York Times reported former creative director for Kanye West, Virgil Abloh, is being appointed as the new artistic director for Louis Vuitton’s menswear line. Known as one the most elite fashion houses in the fashion world, Louis Vuitton is the first European luxury company to appoint the first African-American designer as an artistic director. 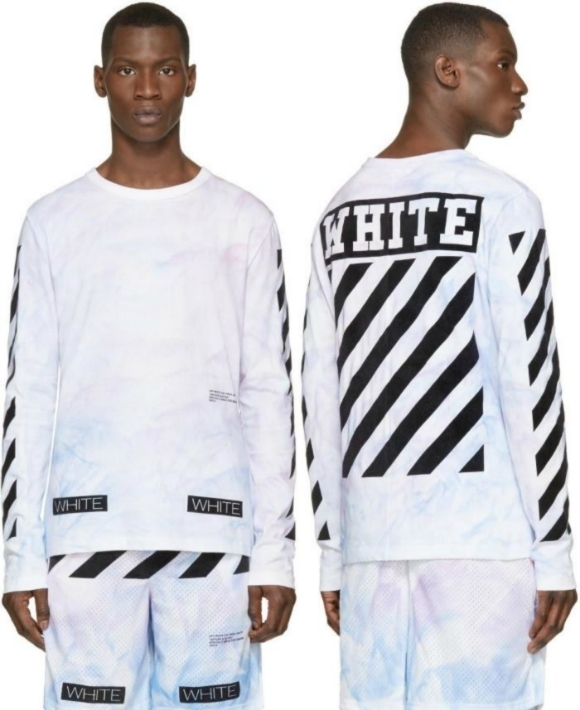 Founder of the Milan-based streewear brand, Off White, Virgil’s new appointment at Louis Vuitton is not only a pinnacle in fashion history but also a pivotal moment for African American fashion designers everywhere. His presence at LVMH will resurge the intersectionality of luxury and streetwear, yet also instill a reassurance that an outstanding work ethic, dedication to an individualistic style, and persistence can lead a young Black designer to one day be appointed to work for a historically excelling luxury brand. Virgil is known for incorporating sleekness into a collection with collaborative projects for Nike, Jimmy Choo, and – recently – Ikea; exuding the definition of cool. With Kim Jones fleeing the scene in January for Christian Dior, the fashion world has given praise to the Ghanaian-American designer and there’s an assured confidence from the industry that he can continue to uphold the namesake in which Jones has cultivated for the Louis Vuitton brand for over 11 years. Black fashion creatives recognize the hardships of making their mark in an industry so cutthroat and competitive; it takes a certain type of diligence to continue to chase dreams to work in fashion. Whether you’re in photography, fashion styling, makeup, design, marketing – or what have you – there is an everlasting challenge for dreamers to make a namesake for themselves, especially a dreamer being a person of color. 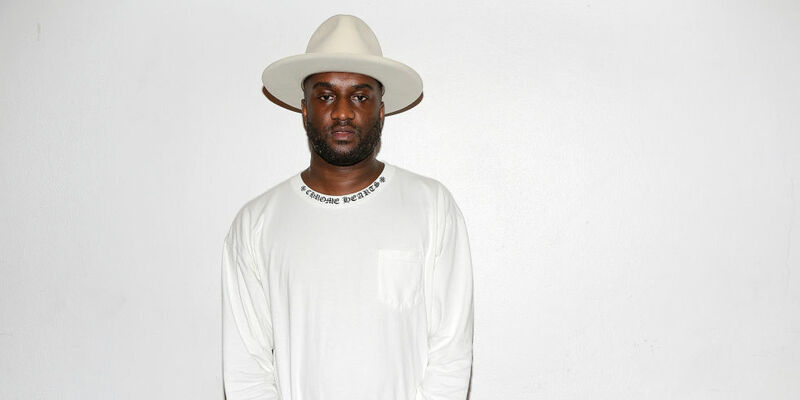 So, a huge congratulations to Virgil Abloh and his new appointed role at Louis Vuitton! It will be a pleasure to see what role you play in the upbringing of Louis Vuitton and the ideology to create an opportunity for companies to diversify their brands with more influential Black designers.